Pre-Registration Is a MUST!! Available starting May 6th! Special!! 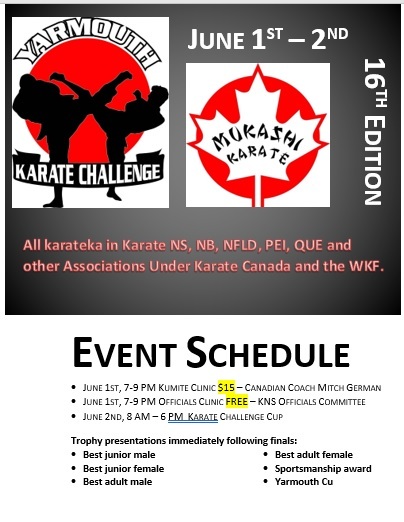 Referees/Judges Compete for FREE! Pre-Registration MANDATORY, it allows us to build the draws for the tournament in advance and start on time, as well as, put out a schedule of events for the tournament. If you think you “might” go to tournament, it is far better to pre-register and cancel if you cannot make it. Who will bring home the Cup this year!! IMPORTANT DETAILS YOU NEED TO KNOW! All of the Ninja Turtle Divisions will be using the new vest and scoring system. Please click on the following link to get all the details! It’s going to be Awesome! Click here to check out the NEW AND IMPROVED Ninja Turtles Division. We will be Introducing the ALL NEW King of the Ring Division. It will be the Final Event of the Day!!! You are not going to want to miss it. Rules can be found Here. Just know…. It’s going to be Awesome! $30.00 per team, Straight Elimination – No Repechage. Rodd’s Grand Hotel has graciously offered us a Special Rate of $109.00 (June 8th and 9th). Make sure to tell them that you are with the Yarmouth Cup when booking your room! These rooms won’t last long so follow the link below to reserve your rooms today!